The University of Cambridge is one of the world's oldest universities and leading academic centres. Its reputation for outstanding academic achievement is known globally and reflects the intellectual achievement of its students, as well as the world-class original research carried out by the staff of the University and the Colleges. 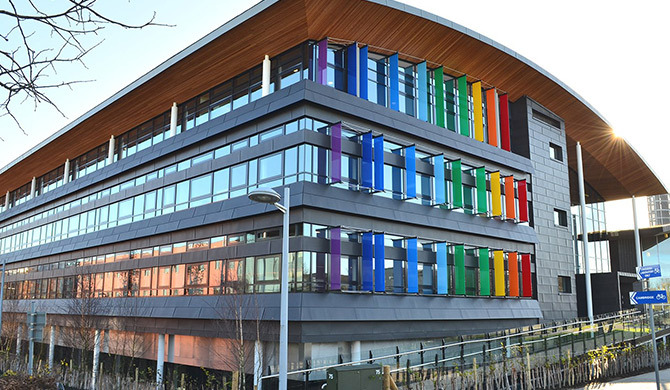 Completed in 2015, the Maxwell Centre is an £26M expansion of the University of Cambridge Cavendish Laboratory on the West Cambridge site that is occupied by scientists from industry as well as Cambridge research groups. The centrepiece building for exploratory ‘blue skies’ research provides new office, seminar spaces and physical sciences laboratories. It utilises an innovative layered laboratory design, ensuring services to individual laboratories can be changed without affecting others. The project included the refurbishment of existing laboratories within the Physics of Medicine building to which the Maxwell Centre is connected. The target is to double the scale of industrial involvement through a combination of activities in the new building, in the collaborating departments and commercial space. Our appointment as client technical advisor commenced at RIBA Stage 2 and continued through all project stages including RIBA stages 6 (handover) and 7 (in use). The main focus of the project is the development of a large building on the rear of the site, replacing the existing student hostels on Tennis Court Road. This facility will provide world-class teaching facilities for executive-level programmes. A combination of open plan and individual offices, meeting rooms and significantly enhanced dining facilities which will allow members of the Cambridge Judge community to enjoy the Cambridge tradition of shared dining in a way that has not been possible before. 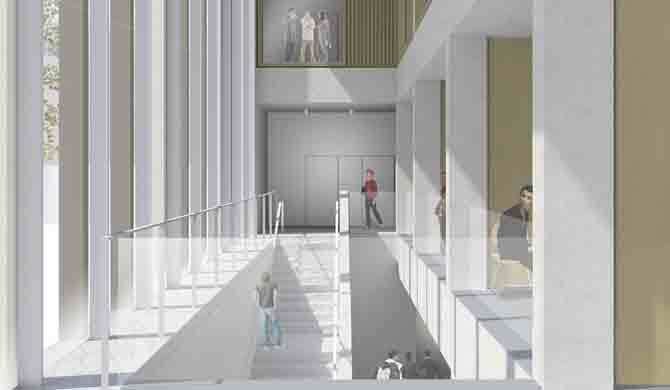 The first phase should also include partial refurbishment of Keynes House and the creation of a bridge between Keynes House and the main CJBS building. The end result will be exceptional facilities built in accordance with sustainability targets. Scotch were appointed as the M&E compliance monitors for the design stage on behalf of the Estates Management team, and as commissioning compliance monitors and Clerk of Works for the construction stage.